Here’s what players have in store for them this May. Have you ever wondered what it would be like to live the life of an old time gangster from the 50’s? Now you can! 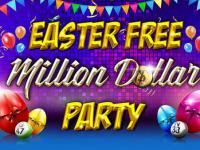 It is time to join the Guns N Dolls slots tournament available between May 11th and May 17th. 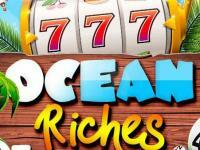 Here, you get the chance to spin the reels of Reel Gangsters video slot game and collect points. 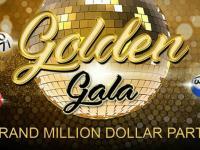 The top collector will walk away with a stash of $2,500 CASH! 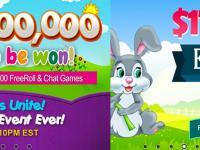 BingoHall is hitting the scene with a new slot promo! Players – get ready to join the Count Dracula’s Cash Tournament – open between May 18th and May 24th! Thrilling times are up for grabs when you spin the reels of Transylvania slots game and collect points on the go. The player who manages to collect the most points will be designated as the winner of $2,500 CASH! 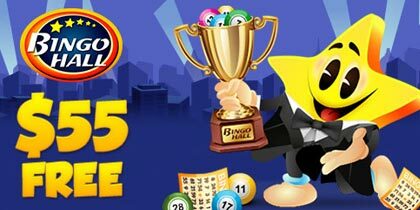 This Memorial Day, Bingo Hall salutes all the men and women who have served via a special event: Bingo Heroes Tournament! This promotion is open between May 25th and May 31st. The top 5 players who succeed in collecting the most points will win: 1st place – $500 CASH; 2nd place – $400 bonus and 3rd place – $300 bonus. 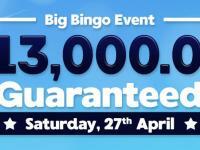 All this and much more is available on Bingo Hall during May. 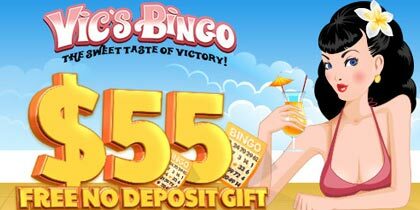 Members are welcome to join in and check out this fantastic online bingo world and start playing for huge rewards.